How Far is Aithena Rizwan Layout? 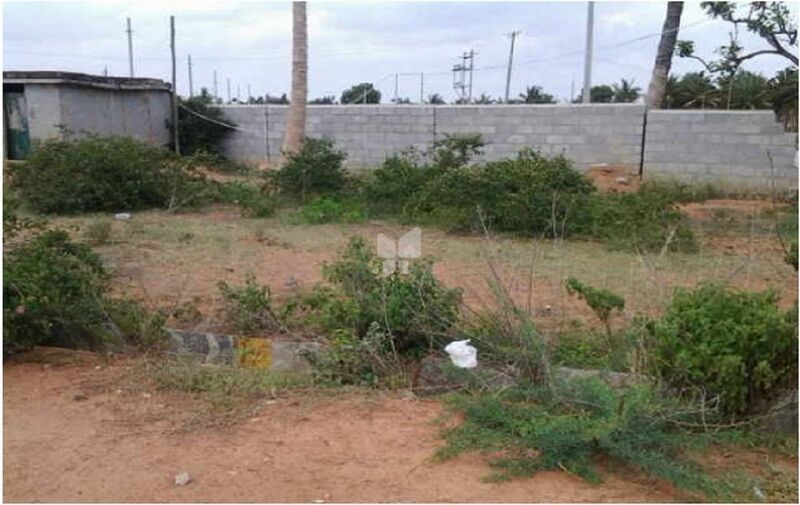 Aithena Rizwan Layout is one of the popular residential developments in Hoskote, neighborhood of Bangalore. It is among the completed projects of its Builder. It has lavish yet thoughtfully designed residences. Near to HDFC Bank with 1.9 kms distance. Aithena started its operation from year 2009 and has undertaken mission critical projects and product development on global and Indian clients to their complete satisfaction. We place great value on relationships, which is an integral part of our work culture and believe in collaborative growth. We have provided extensive services to industry in the Real Estate field since our inception. We act as an service provider and assist organizations to become more efficient through effective deployment of Property solutions, The company has many future planning in which we wish to spread our horizon in other areas.Aithena advocates industry standards for responsible marketing – both online and offline, promotes relevance as the key to reaching consumers with desirable offers, and provides cutting-edge research of all best of Real Estate Projects, Such as Villas, Apartments, Commercial, Gated community Projects & Approved Layouts with best of all aspects (Such as Pricing of the property, Legalalities, location, ROI etc., expertise also lies in property advisories with care and we also welcome opportunities to improve results throughout the end-to-end Property services.